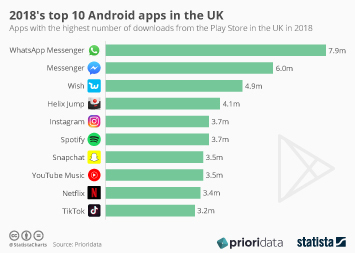 Last week, WhatsApp announced in a blog post that it will stop supporting a number of mobile operating systems starting in 2017. 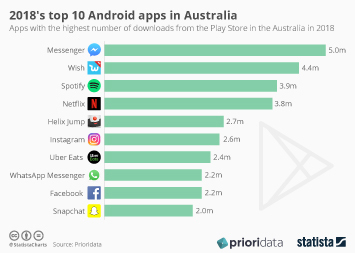 Among those platforms scrapped by WhatsApp are Nokia’s mobile platforms, Windows Phone 7.1 and most notably BlackBerry. 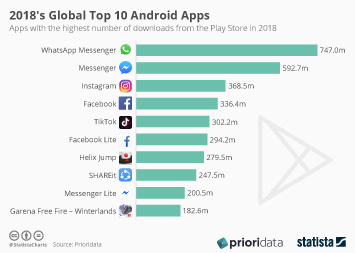 WhatsApp’s plan to focus on fewer platforms is the latest of many signs pointing in the same direction: the mobile platform war is over and there are two big winners. 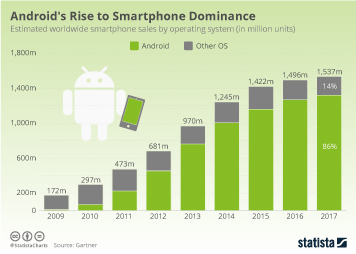 Last year, Android and iOS devices accounted for 97.5 percent of global smartphone sales, up from just 38 percent in 2010. 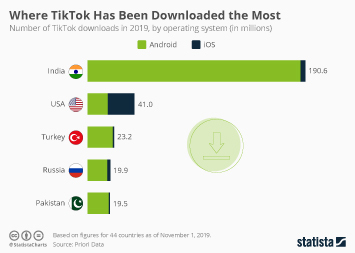 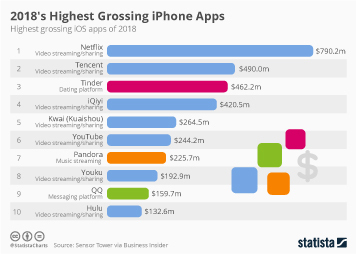 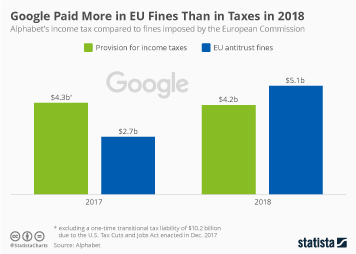 As Android and iOS gobbled up market share, all other platforms have sooner or later been caught in the same vicious circle: publishers and app developers prefer platforms with large audiences and users choose platforms based on the availability of their favorite apps. 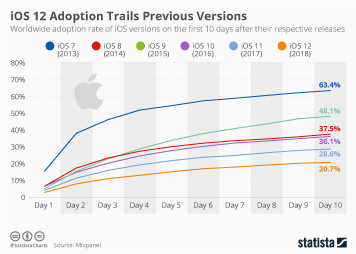 Once the users jump ship, app developers soon follow and vice versa. 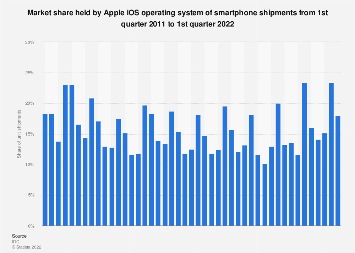 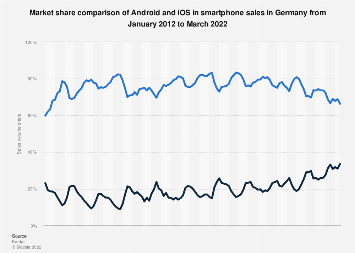 This chart shows smartphone operating system market share since 2009. 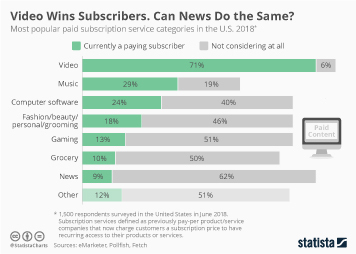 Video Wins Subscribers, Can News Do the Same? 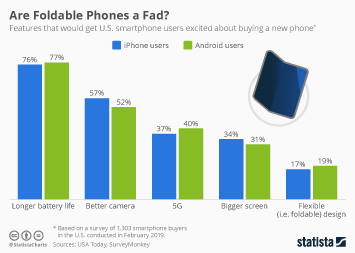 Are Foldable Phones a Fad? 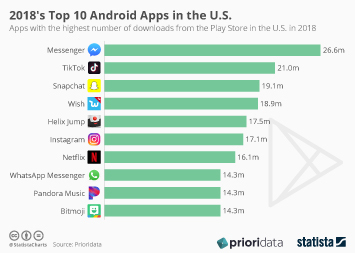 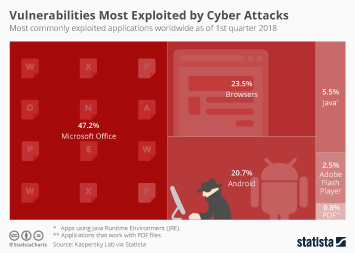 2018's top 10 Android apps in the U.S.